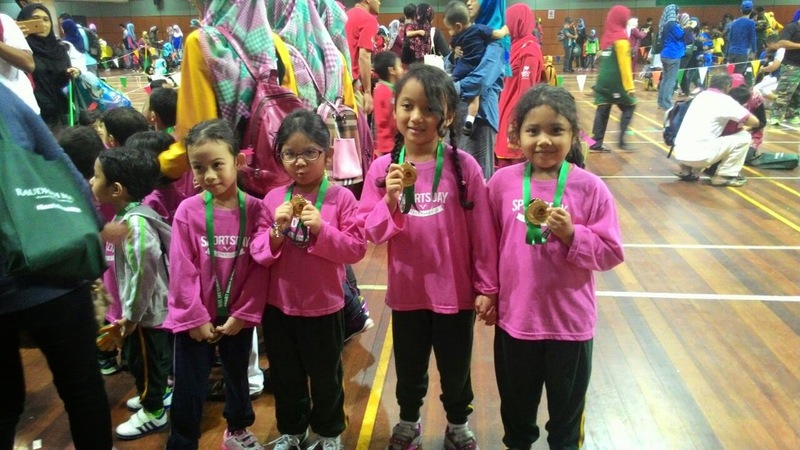 Last Saturday on 25th April 2015, Afrina had a Sports Day.Actually this year was her second year joined school sports day So,not like always,last weekend we all woke up early as her Sports Day are on morning sessions and the places was far from home. I had to preparing everything from cooking breakfast to make sure Afrina and her sister get ready on time. 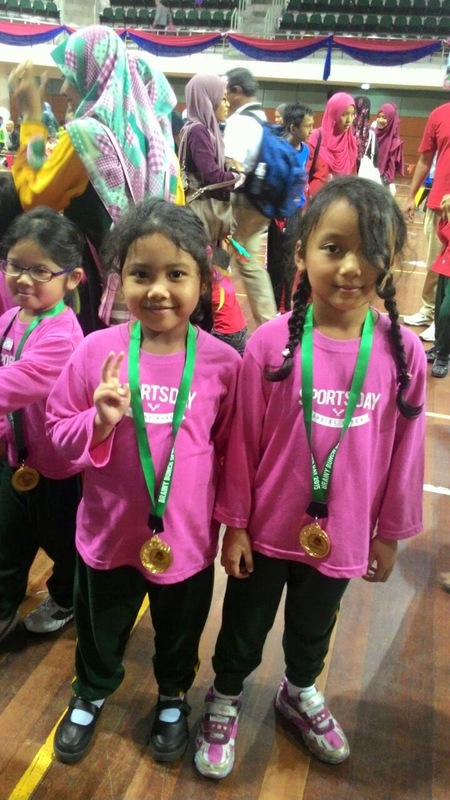 Theme for this year Sport's Day was fruits and all the kids was so cute wearing their costumes. 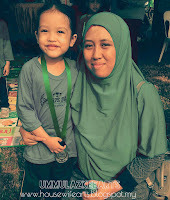 The are more than ten types of fruit costumes like represent each one of school branch on Klang valley.All that I can remember was strawberry,oranges,kiwi,grapes,blueberry,banana,and of cause dragonfruit that represent Afrina's school branch,Kelana Jaya.There was so much fun to saw all the kids playing sports games with their naive behavior,they are so cute and make me laugh and smile. belum tgk depan2 dorng main...lg comell..tergelak2 tgk gelagat dorng..